The Chinese New Year celebration is all about abundance and a wonderful start to yet another year. As you know, the celebrations can continue several days and they’re full of symbolism. 2019 is going to be the year of the pig and according to many, this is a year of fortune and luck. It should be welcomed in the best possible way and the selection of the right foods plays an important role in the celebration. You have the convenience of opting for Chinese New Year buffet catering but you should still have some idea about the theme of the celebration and the types of foods you’re going to serve. The following guide will acquaint you with some of the essentials that can make celebratory menu planning a little bit easier. 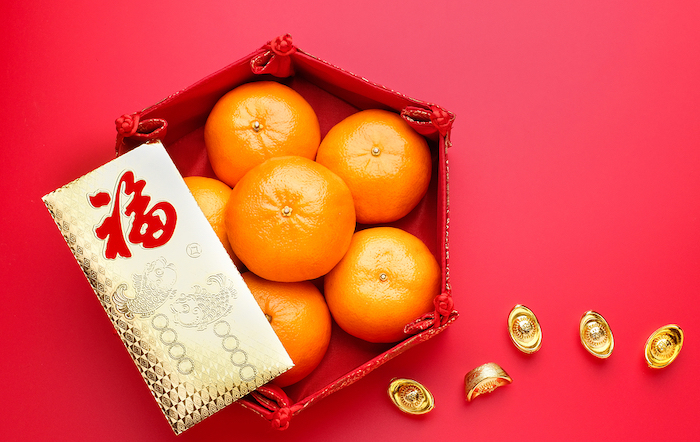 Inviting luck and prosperity into your life will depend on the symbolism you’re going to weave in your Chinese New Year 2019 celebration. A reputable catering Singapore service provider can guide you through the essentials if you’ve never planned such a party before or you’ve never been responsible for the selection of the right foods. The choices can change from one year to another, depending on the Chinese zodiac for the respective period. Still, a few essentials remain symbolically unchanged and can be present during every single annual party. Fish and seafood are a must-have because these symbolise abundance. This is one of the reasons why the Eatz Catering Chinese New Year Buffet 2019 features the delicious and widely popular prosperity golden prawns balls. Sticky rice cakes are also Chinese New Year staples because these are symbolic of promotion and career advancement. Roasted duck is another iconic staple within Chinese cooking that should definitely be available on your buffet table. Buffet catering is a great choice for a Lunar New Year party. As you’ve gathered already, abundance is one of the main themes to pursue. Through the selection of the right buffet menu, you can feature a wide range of choices for your guests to pick among. The sheer size of the menu is symbolic in itself and it will give you an opportunity to start 2019 on the right foot. Even if you don’t want to feature an excessively large number of menu items, you should still pay special attention to seafood. The Lunar New Year is probably the most important celebration in Chinese culture. The dinner is the highlight of the celebration and seafood has a special place on the table. 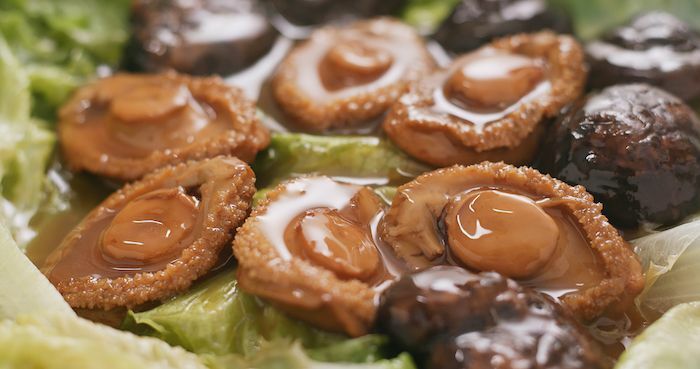 Take abalone as an example of a Chinese New Year dinner classic. Abalone was imported in China for the first time during the Song Dynasty. It is incredibly versatile and it can be prepared in a number of ways – steamed, braised, herb-crusted abalone will add a delicious traditional touch to the meal. Crab is also incredibly versatile. When quality crab meat is used, it doesn’t need a whole lot of preparation because it will be the star of the dish. Just like fish, crab is a massive symbol of prosperity. Whether you choose a saltwater or a fresh water variety, crab is another essential to feature in your culinary display. Prawns represent liveliness and shrimps represent happiness and good fortune. 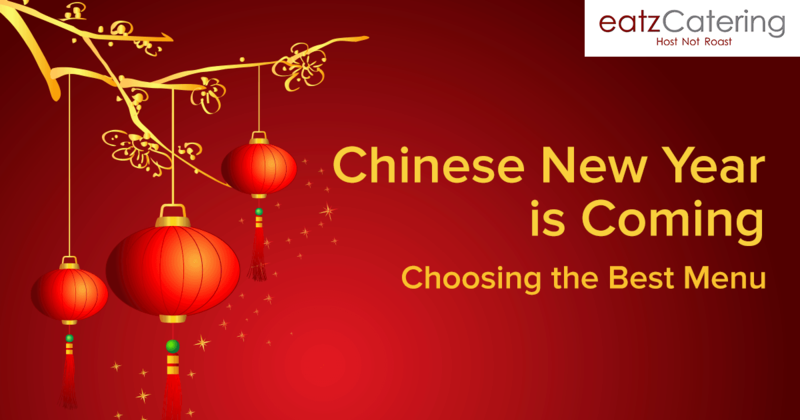 You can find most of these options in the Eatz Catering Chinese New Year Buffet or Mini Buffet offerings. If you’re looking for yet another staple to add to your menu, dumplings would be it. No Chinese New Year’s celebration will be complete in the absence of dumplings. According to tradition, the dumplings are to be savoured by all the family members when the clock strikes midnight. As you’ve probably guessed already, the dumpling is another symbol of wealth and prosperity you want to have in your home or at your corporate party as you celebrate the beginning of yet another year. According to the legend, the more dumplings you eat during the celebration, the more money you’re going to make in the coming year. 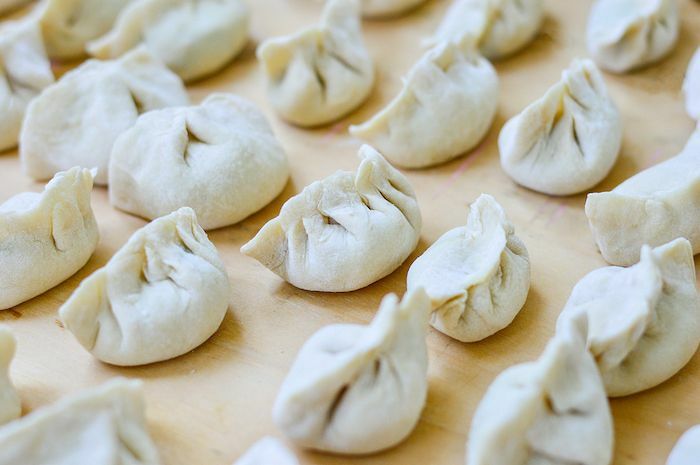 The best aspect of dumplings is that they’re incredibly versatile. Almost all Chinese people know how to prepare them and the recipes are quite diversified. Chances are that you’ll identify at least one variety (or even more) that your party guests will be drawn to. A final thing to remember is that the different dumpling fillings can have different meanings, which is why you may want to consider a couple of options. Don’t forget the sweet portion of the menu. Desserts and fruits are also included among the must-have menu items for a comprehensive and traditional Chinese New Year celebration. Good fortune fruits are selected for their shape and their colour. Traditionally speaking, round and gold-coloured fruits are the ones that can make your coming year prosperous. Hence, make sure your buffet table features a beautiful arrangement of tangerines, oranges, pomelos and lemons. Tangerines and oranges are also considered good luck fruits. Pomelos are mostly linked to prosperity and just like in the case of dumplings, the more you eat, the more wealth you’re going to accumulate. These are just a few of the possibilities but you have a whole host of other menu options to explore for your 2019 celebration. Noodles, spring rolls, chicken, stir-fried green veggies and red bean soup are a few other great choices to explore. Traditions are wonderful and being proud of your roots is going to give you a wonderful Chinese New Year celebration. Still, you have the freedom to personalise your menu and to inject some individual flair in the symbolic classics. To accomplish the goal, it’s important to partner up with an experienced caterer that offers an extensive Chinese New Year selection. Eatz Catering is one such company and you will enjoy the wide range of menu options available for this special occasion. Planning a spectacular office party will require a lot of preparation. You will need to make several important choices, including the type of food that will be served during the celebration .